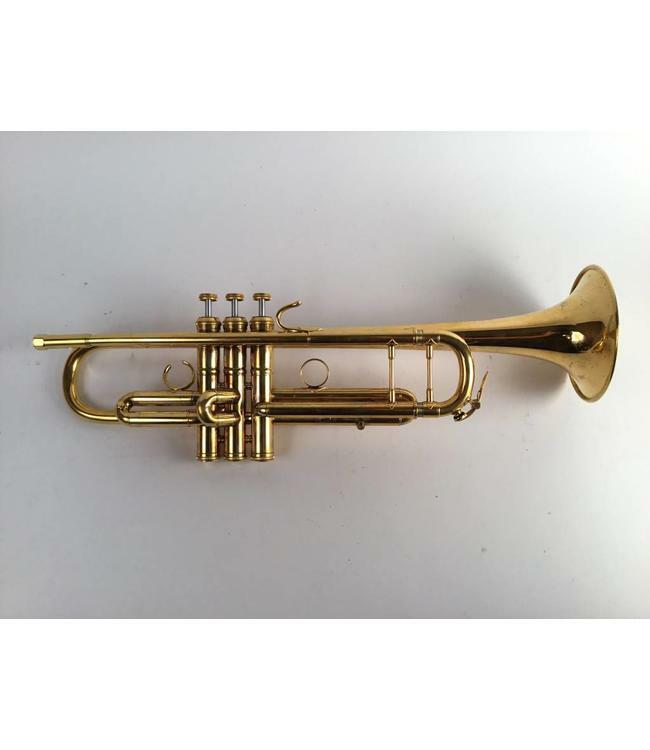 Used Laskey - Pinc Bb trumpet in gold plate. Overall very good condition with minor gold plating wear at contact point on the 2nd valve, minor surfact scratching and dings, and minor red rot in leadpipe. Hard to find and plays wonderfully! No case.